New uniquely designed Bibbulmun Track Headsox. 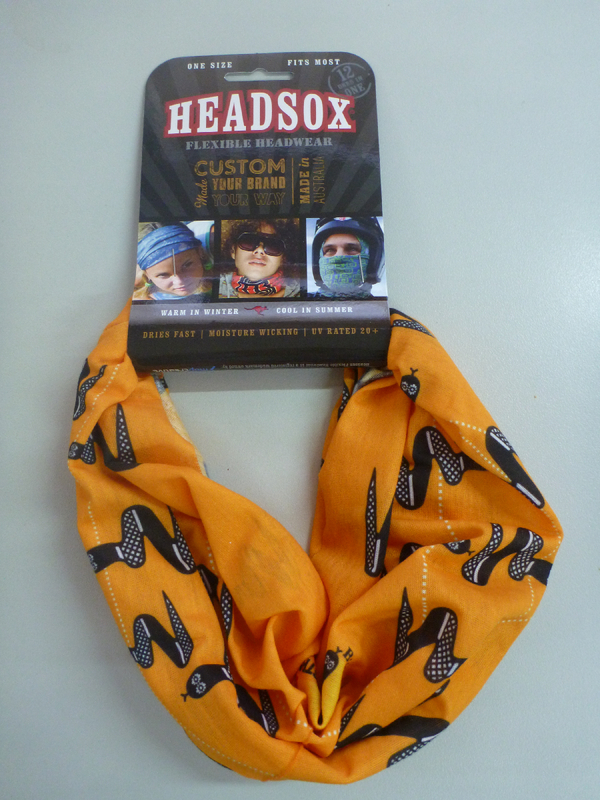 Headsox are a multifunctional, seamless head and neckwear accessory made from stretchy micro fibre. They are light and flexible and provide the ideal defence from the elements…helping to keep you cool when the going gets hot in summer, protecting your head, ears and neck when the chill starts to kick in. With 12 versatile ways to get your head around Headsox, they are perfect for any activity where maximum comfort and protection are a must. Available in 5 colours – red, yellow, green and blue. Warm in winter, dry in summer.